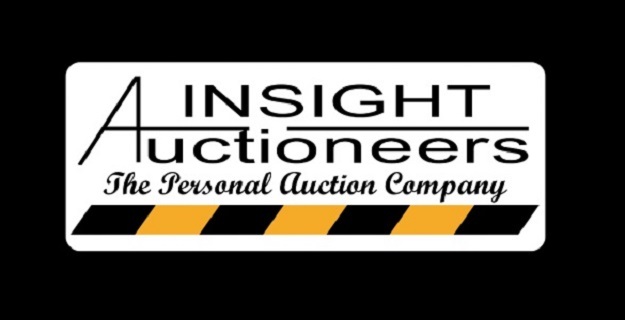 Insight Auctioneers is a personal auction company specializing in agricultural and construction equipment. 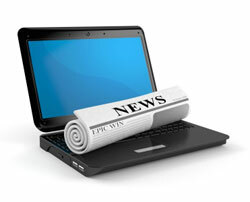 For over a decade, it has been a leader in auction services throughout the South East. However, since their beginning, Insight Auctioneers has also established a strong a culture of giving. 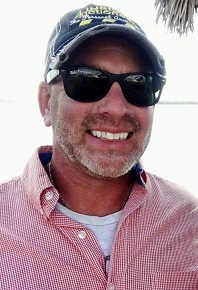 Shawn Martz, Vice President of Insight Auctioneers, has actively supported a variety of local and national charitable organizations. In 2017, Shawn added NU-HOPE Elder Care Services to his list of supportive causes, becoming a sponsor of the annual fundraiser, the NU-HOPE Speakeasy Soiree. He valued NU-HOPE’s mission of supporting the needs of seniors and caregivers and to assisting seniors to age in place and avoid/delay nursing home placement. As Shawn learned more about the Mission of NU-HOPE and the needs of seniors in our community, he decided he needed to do more. In January of 2018, Shawn became a member of the NU-HOPE Board of Directors and immediately spearheaded the Sending Love to Seniors campaign. During the month of February, Shawn and the employees of Insight Auctioneers, as well as members from throughout the community, created hundreds of handmade Valentines Day cards, all designed to brighten the day of homebound seniors. During the 2018, Shawn used his auctioneering expertise and community connections to introduce a live auction element to the 2018 NU-HOPE Golf Tournament Awards Luncheon. A similar live auction will be added to the 2018 NU-HOPE Speakeasy Soiree. Throughout the year, Shawn also reaches out to business associates and community members to increase awareness of the challenges faced by seniors and caregivers in our community and the importance of supporting the NU-HOPE mission. We thank Shawn Martz and all of the people at Insight Auctioneers for their compassion and dedication to improving our community!